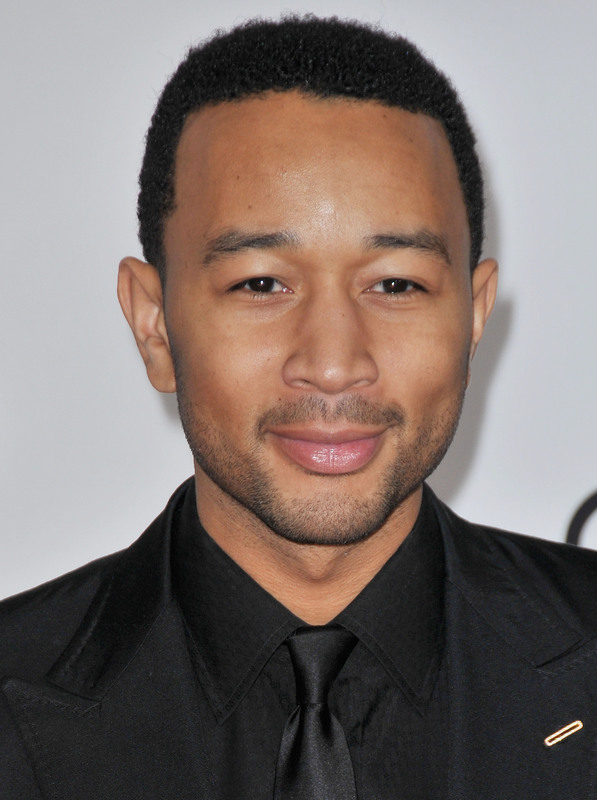 John Legend. ©Pacific Rim Photo Press. 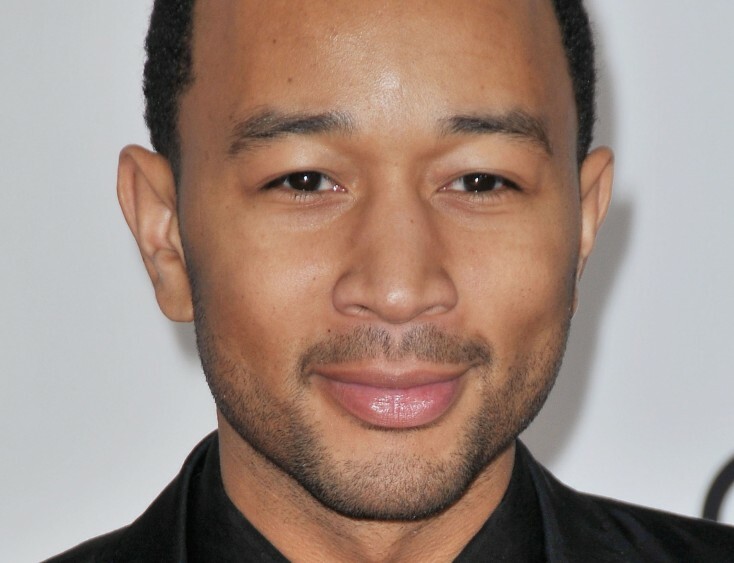 HOLLYWOOD—Grammy winning singer-songwriter John Legend joins a musical all-star line-up in ABC’s major music series, “Duets.” The show is hosted by Quddus (“Total Request Live”) and stars some of the music industry’s biggest musical acts. Kelly Clarkson, Jennifer Nettles and Robin Thicke join Legend in the search for the ultimate duet partner. The series offers a unique singing competition that takes the stars out from behind the judges’ panel and onto the stage. Clarkson, Legend, Nettles and Thicke individually set out on a journey across America looking for undiscovered talent worthy of being their duet partners. Ultimately, each star will choose two singers to be his or her partner. Together the stars and their partners take the stage each week and perform in front of a live studio audience. In the end, only one duet will be at the top of the charts, and the winning partner will receive a recording contract with Hollywood Records. “I’m thrilled to be part of ‘Duets’ and I’m looking forward to finding an undiscovered gem out there. This is going be a lot of fun,” said Legend in a statement. In addition to being known as a multi-platinum selling singer-songwriter, Legend has established himself as a dedicated as a philanthropist-social activist. He has won nine Grammy Awards, two NAACP Image Awards and was named one of Time Magazine’s 100 Most Influential People. Legend’s albums “Evolver,” “Wake Up!” and “Get Lifted” all debuted at the top of the charts and he has collaborated with other popular musicians. “Duets” premieres Thursday, May 24 at 8 p.m. (ET/PT).